Exclaimer will be exhibiting at CeBIT Australia '18! The Exclaimer Blog Event News Exclaimer will be exhibiting at CeBIT Australia ’18! Exclaimer will be back for another year at CeBIT Australia! The largest B2B technology exhibition and conference in the Asia-Pacific region will be taking place 15th-17th May at the International Convention Centre in Sydney, Australia. Now on its 17th year, CeBIT expects to host over 15,000 attendees and 300+ exhibitors. It’s the event to be at for all things technology, with keynotes and sessions on cyber security, cloud, IoT, fintech, innovation and more, the list goes on! 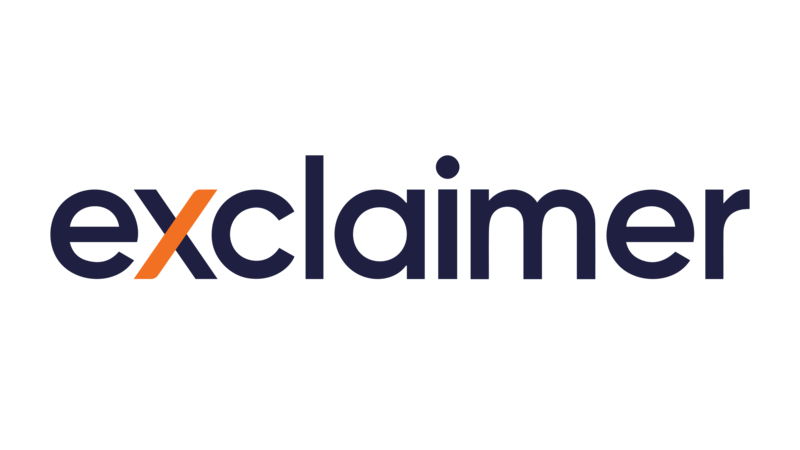 You can find Exclaimer at Stand B18 in Hall 4 in the Cloud area, where we’ll answering any questions you have about our email signature management software and solutions. We’ll also be doing a prize draw, with an exciting prize up for grabs! All you need to do is visit our stand, get your badge scanned and you’ll be entered into the draw. Want to see the other events Exclaimer will be exhibiting at this year? Check out our Events page which is regularly updated!